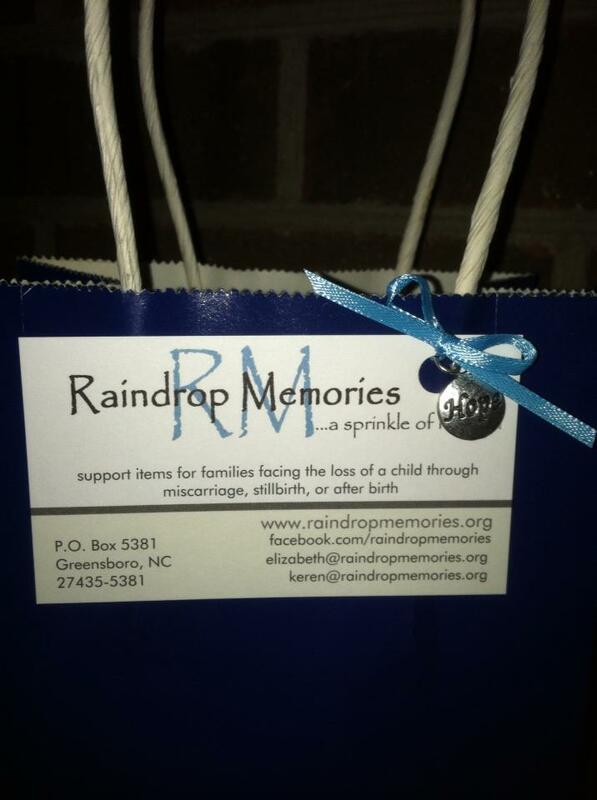 We will be donating care bags to Women's Hospital and local doctor's offices. We are looking for good deals on small gift bags. If you see any while you're out shopping, please grab some and/or let us know where to look. Also....great black Friday deals at Michaels and Joann's coming up! What size small bags? Saw some small ones at Dollar General for regular .50 and take off 70%. They had red, green and blue. We use various sizes depending on the need, just nothing too large. Thanks.